The big classic car story of 2019 is the rise of the Millennials in the market. Younger buyers are eschewing traditionally hot models like muscle and sports cars in favor of vehicles they A: know, and B: can afford. Cars that Boomers may never even have glanced at are now solid buys because 30-somethings know them from childhood video games. With the support of Gen X, trucks and SUVs are blazing, and interest will likely continue to climb. Again though, coveted examples like first-gen Ford Broncos and Toyota FJ Land Cruisers are too expensive for younger buyers. 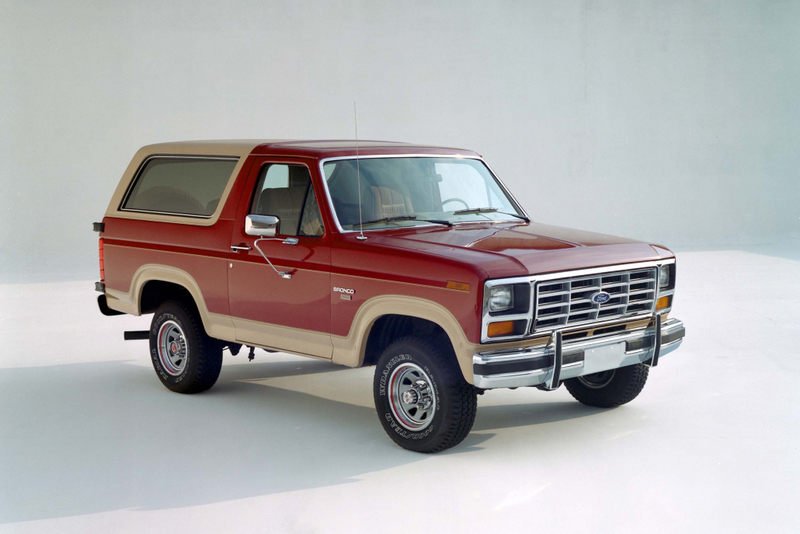 Heavy activity is appearing around Chevrolet Suburbans and Blazers from the 1970s and 1980s; 1970s Ford F-Series and later Ford Broncos; and International Scouts. Japanese cars are also shining bright. Traditional wisdom holds that whatever what hot in the high school parking lot will be even hotter a few decades years later. The Mazda RX-7, Toyota Supra, and Nissan 300-series Z cars are on the rise. Using data from Hagerty classic car insurers based on auction sale results and insurance quoting activity, we’ve compiled some prime examples of recent trends. Activity around high-end domestics appears to be slowing overall, while the $15,000-and-under market is heating up. Example prices shown are for vehicles in excellent condition. 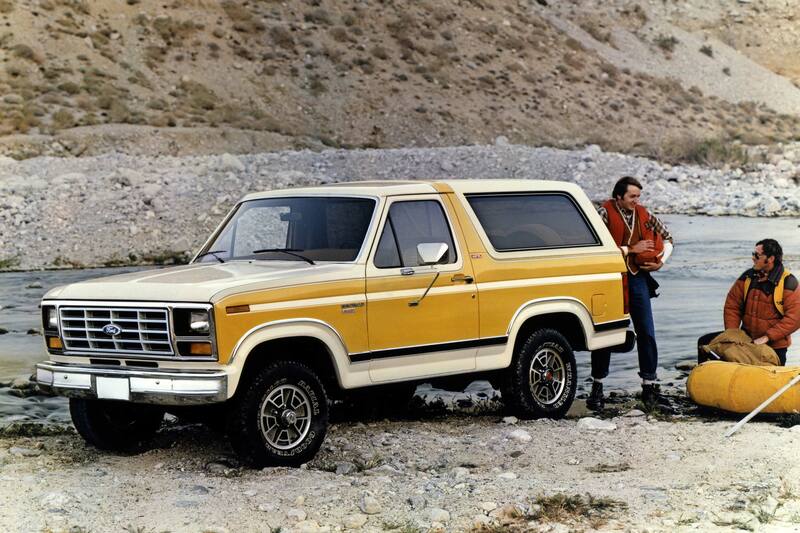 The third-generation Bronco is built on the same platform as the Ford F-Series and is every bit as affable. Independent front suspension was new and improved the full-size SUV’s ride. As more and more buyers get priced out of first- and now second-generation Broncos, interest is heating up in later models and prices have been increasing since 2016. The model’s return in 2020 should further improve values. 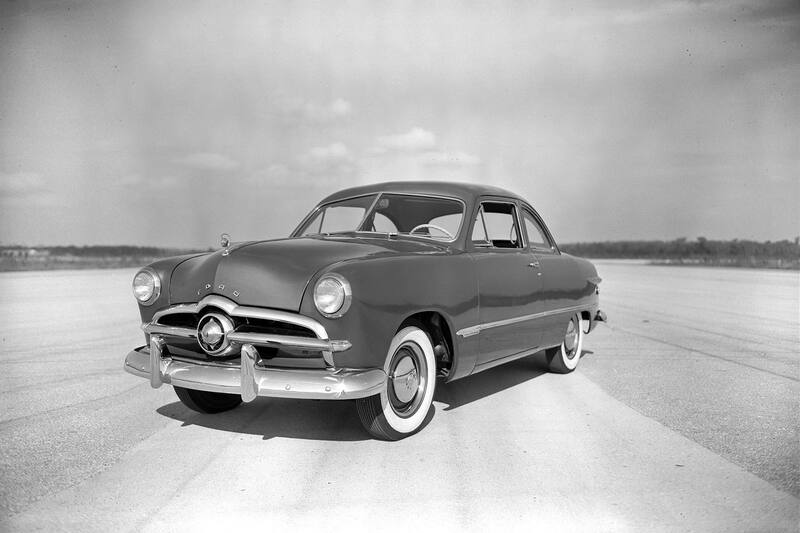 We love 1949-1951 Fords. The iconic models were the first clean-sheet design after the war and debuted modern American styling: clean lines, chrome trim, and integrated fenders. Interest has been slowly fading, however, as buyers familiar with the model age out of the market and demand shrinks. Prices are not plummeting, but slowly wafting down like many cars of this generation and are not expected to recover. The first-generation MR2 is in high demand with Millennials, and prices are shooting up; last year’s gain was an astonishing 20 percent. The 2,400-pound car was powered by a twin-cam 1.67-liter four that would rev to a then-stratospheric 7,500 rpm. Everything was tiny and lightweight and evoked images of Colin Chapman. Indeed it should have—the car’s suspension and handling were designed in cooperation with Lotus. 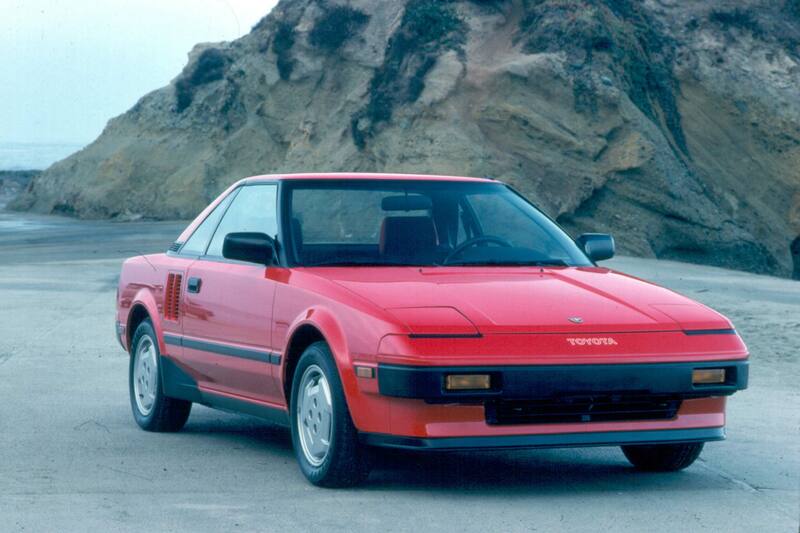 The MR2 has appeared in literally dozens of video games since 1985, most notably the Gran Turismo and Forza series. 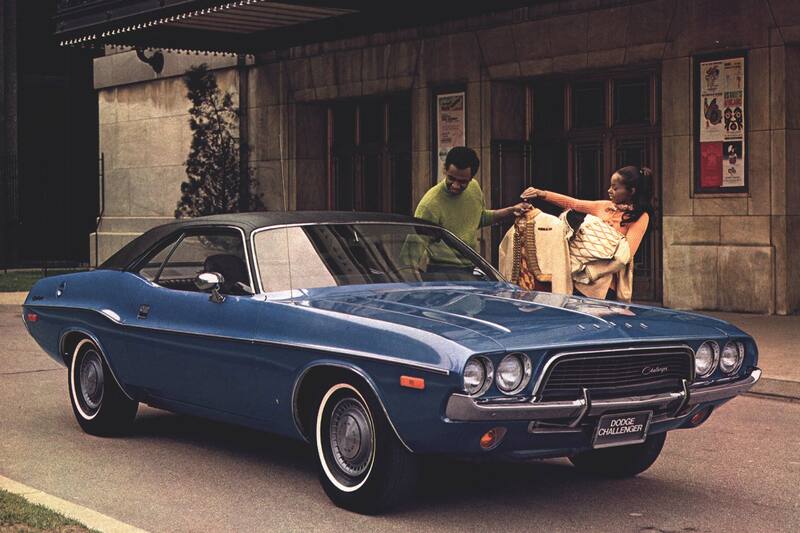 It’s hard to imagine a car as wildly popular as the Dodge Challenger to be on any “meh” list, but here it is. The Mopar pony has seen flat pricing for years as demand wanes due to fewer new buyers in the muscle car market. Prices are generally believed to have topped out, keeping both investors and younger, less affluent buyers away. 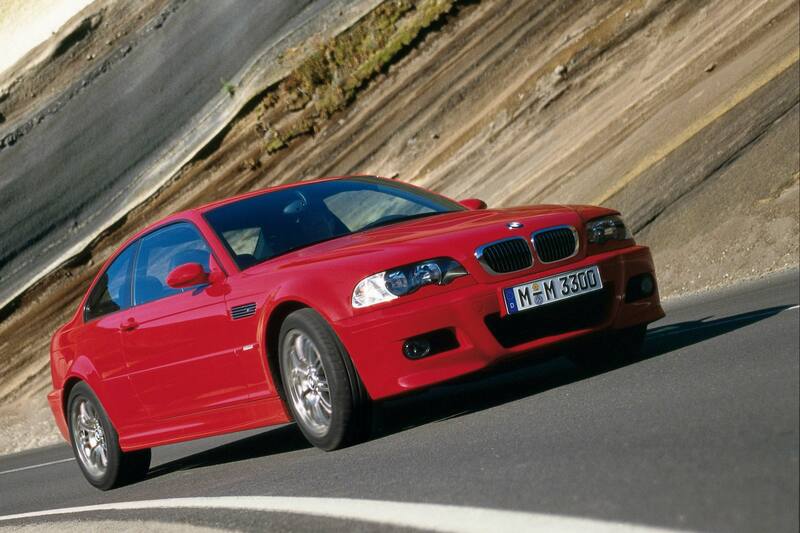 The fourth-generation 3 Series (E46) birthed an M performance variant in October of 2000. The 3.2-liter inline-six was fed by six individual throttle bodies and redlined at eight-freakin-thousand rpm, for a grand total of 333 horsepower. It was paired to a six-speed Getrag manual and saw more magazine covers than Gisele Bündchen. Prices have been steadily growing over the last three years and gained 22 percent last year alone. 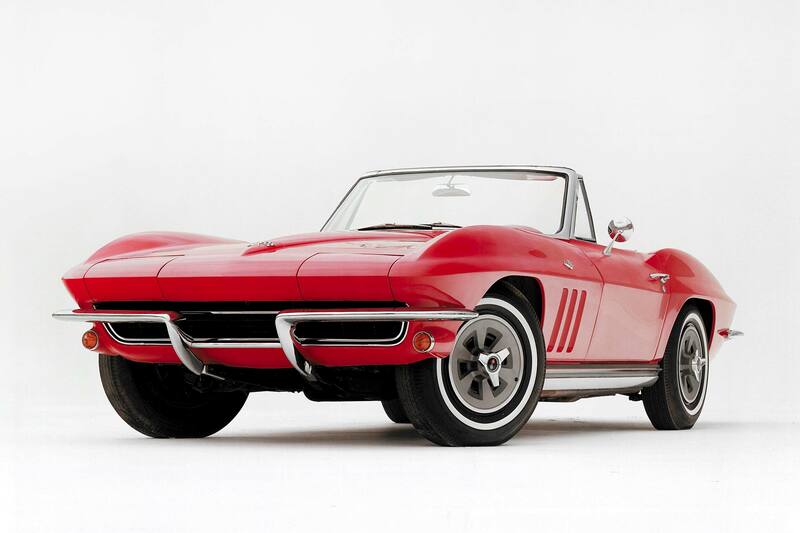 The same pricing malaise affecting much of the market has kept prices for the 1963-1967 Chevrolet Corvette flat. Even with gratuitous side pipes, younger buyers aren’t interested and couldn’t afford one even if they were. The Corvette also has to compete with every car that has come since. Until prices come down enough to attract younger buyers, the classic American sports car is an iffy buy. 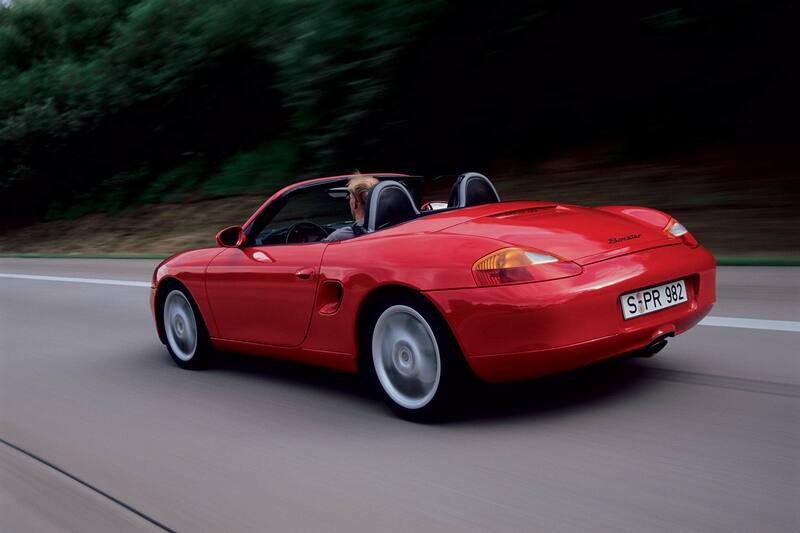 The first Boxster was nearly identical to a 911 up front and embodied roadster fun. It was powered by a beautiful flat six and handled brilliantly. Porsche purists hated it because it wasn’t a 911 (Porsche purists hate anything new and/or fun), and a few catastrophic bearing failures depressed prices even further. Q: What’s the difference between the measles and a ‘57 Chevy? A: Not everyone has had the measles. 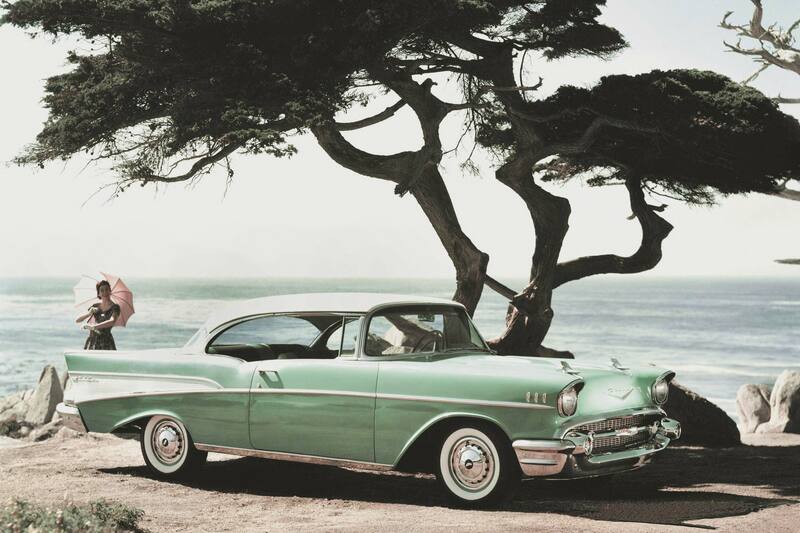 The 1955-57 Chevrolet is suffering from the same malady that is affecting much of the classic car market: lack of interest. All these beautiful old cars are stored in Boomer garages under tarps. When they do enter the market, most Boomer buyers already have full garages and Millennials are too broke to buy. Prices for Tri-Five Chevys haven’t really moved much in a decade, creating a bleak outlook for investors or restorers. We hear ya, Boomers. A ‘57 Chevy doesn’t get a second glance these days, but a 15 year-old YouTube star is making people lose their minds. 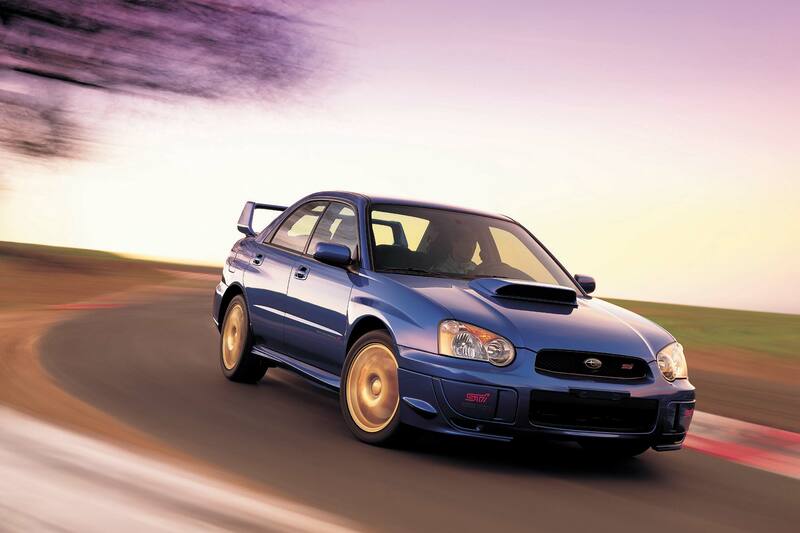 The YouTube star in question is, of course, the Subaru Impreza WRX STI that starred in Ken Block’s “Gymkhana.” It’s all-wheel drive, fire-breathing turbo, and giant wing blew skulls off Millennials the world over. The car also starred in the X Games and in multiple best-selling video games. The kids who grew up with that kinds of media went out and got jobs, and now they can afford WRXs. Prices are beginning to climb. $ If you have to ask . . . 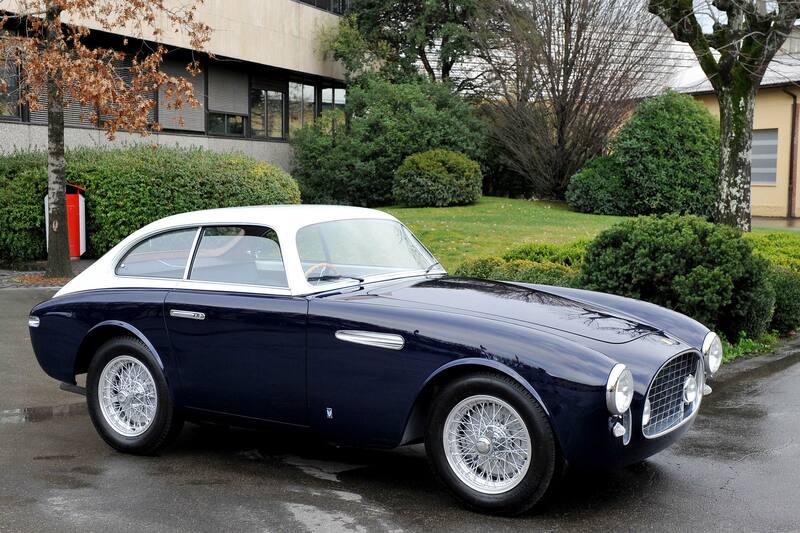 It seems like every auction has at least one record-breaking Ferrari. There’s last year’s $48 million 250 GTO, or the $38 million one from 2014. The $36 million 355 and the $29 million 355 MM. Even with stratospheric bids on ultra-rare models, the bulk of vintage Ferrari prices have remained flat since the market peak in 2015. Names like Daytona, California, Superamerica, 250 GT, and others simply haven’t appreciated as expected. For now, at least, the coveted icons from Maranello will simply have to be enjoyed rather than invested in.